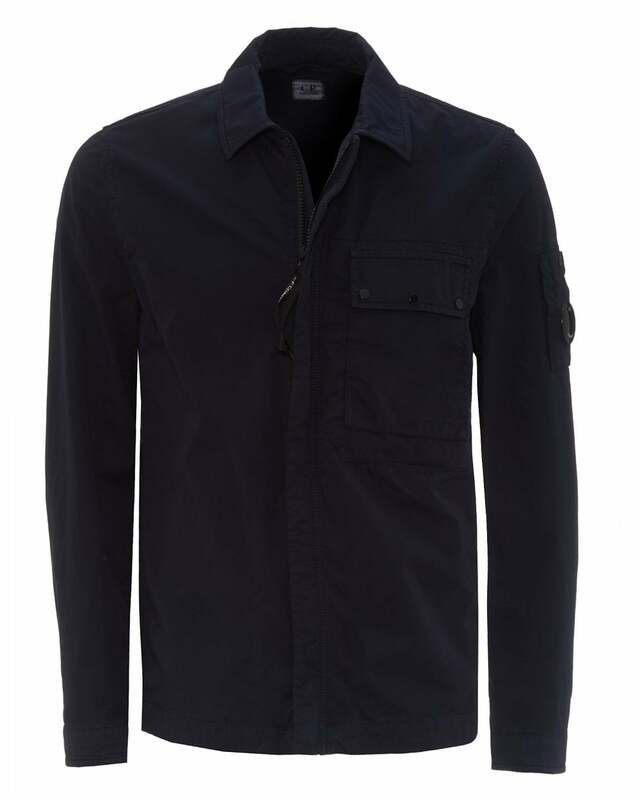 A high-quality twill overshirt, this piece from C.P. Company is a sleek and stylish piece perfect for any aesthetic. Bearing the lens viewer on the upper arm, there is no mistake that this jacket is a Spring Summer must-have. Try it out with some navy jeans and a white t-shirt for a cool, casual look.